When 14-year-old Summer Diaz was a little girl, her Christmas and birthday wish lists always had the same top two entries. 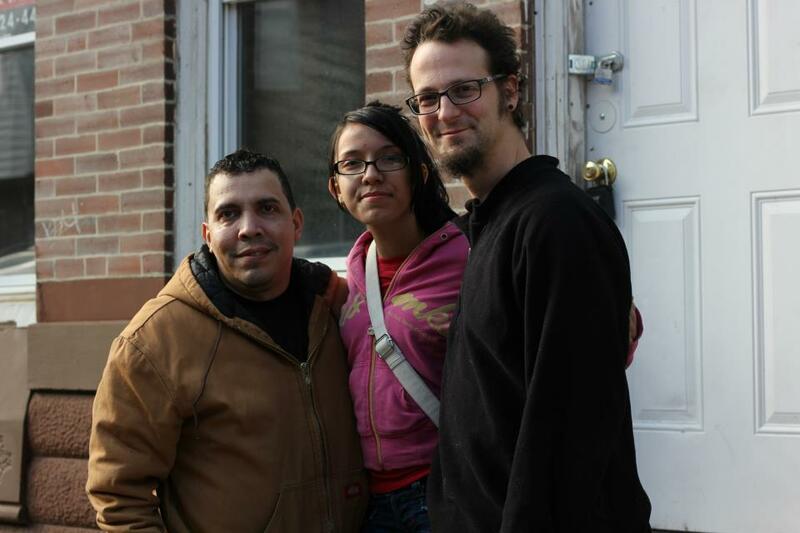 The Simple Homes Fuller Center for Housing in Philadelphia will help fulfill one of those wishes as it has selected the Diaz family as its first homeowner partners. They will move into a three-bedroom home across the street from where they currently live — in a crowded house with Miguel’s sister and four nieces and nephews. 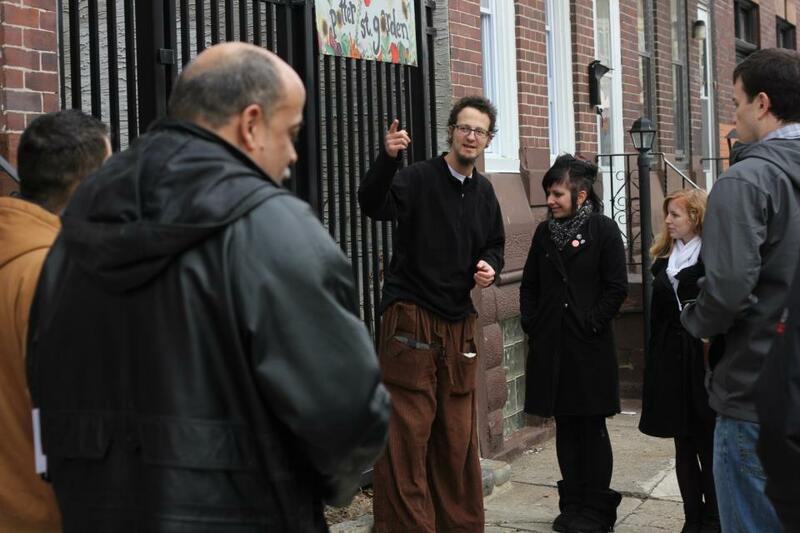 Diaz is an official block captain in the Kensington neighborhood that he and Christian theologian Shane Claiborne’s The Simple Way and Simple Homes Fuller Center call home. His late mother also served in that capacity, and Diaz never wanted to leave Kensington. But the thought had crossed his mind. “He was one of the first folks to welcome us on Potter Street 15 years ago and has been a dear friend ever since,” says Claiborne, who is renovating a house for him and his wife, Katie, just around the corner from the once-vacant three-bedroom home that will be refurbished into a new home for Miguel and Summer Diaz through The Fuller Center Save a House/Make a Home initiative. Miguel has raised Summer on his own as her mother left shortly after she was born. Fuller Center Director of U.S. Field Operations Kirk Lyman-Barner is thrilled to see Simple Homes not just keep the troubled Kensington neighborhood together but also lift it up and empower residents like the Diaz family who are trying to make it a better place. It reminds him of a Bible story. “In the first chapter of John’s Gospel, Philip wanted to introduce Jesus of Nazareth to Nathanael,” Lyman-Barner tells. “To which Nathanael in disbelief responded, ‘Can anything good come out of Nazareth?’ Philip gave a simple reply to Nate by saying, ‘Come and see.’ When I mention to folks that we are working in the Kensington neighborhood of Philadelphia, I often get the same sort of Nathanael-like response because Kensington is known for its poverty and crime. Claiborne also uses the Nazareth analogy. Moving across the street means that he will continue to be a daily influence in the lives of his nieces and nephews — as well as the many people he helps in his neighborhood, including children involved with the Special Olympics, for which he has spent 30 years volunteering. And, it means that he will be able to spend more time with his 21-year-old son, Sean. You can follow in the footsteps of people like Shane Claiborne by starting a covenant partner in your community. Click here to learn how!